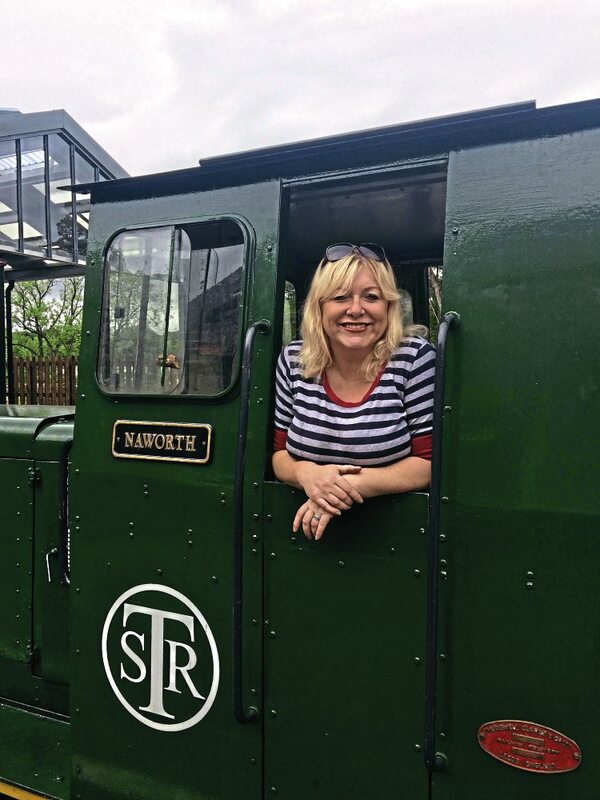 RAY Bell has become the first female driver on the South Tynedale Railway (STR) for a decade. A railway enthusiast since her childhood, Ray has just fulfilled a 40-year dream to pass out as a driver. She has joined the volunteer crew at the 2ft-gauge heritage line and is now driving diesel-hauled trains over the newly extended line to Slaggyford in Northumberland. She passed out as a diesel driver in July after just seven weeks of practice runs with an experienced driver, and now she wants to qualify as a steam driver, too. Ray said: “As a four year old visiting a railway at Christmas, I fell in love with the noise of the engines and that distinct railway smell.